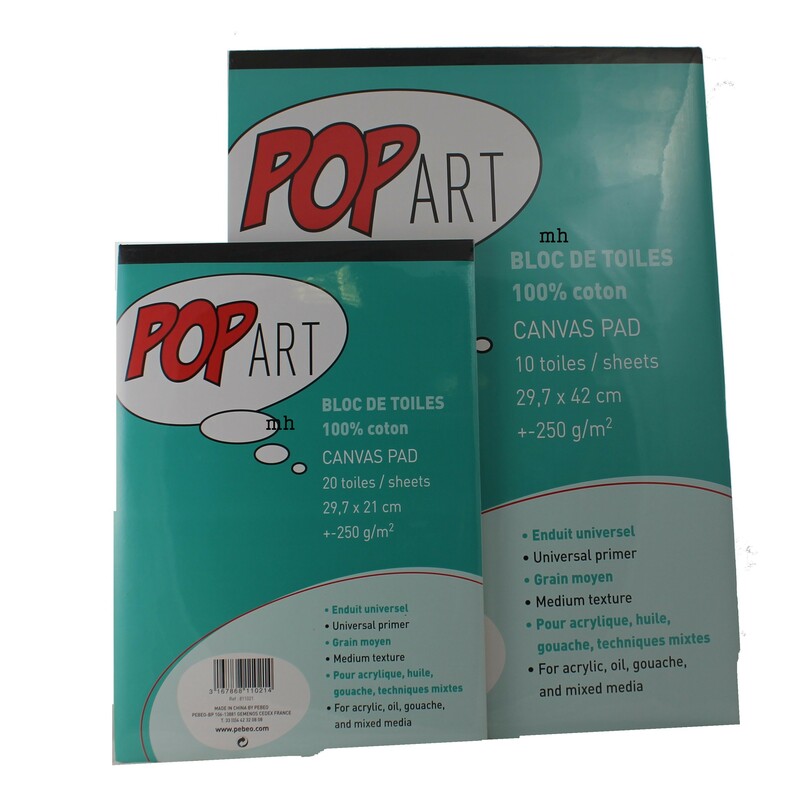 Pebeo Pop Art, artist's canvas pad. 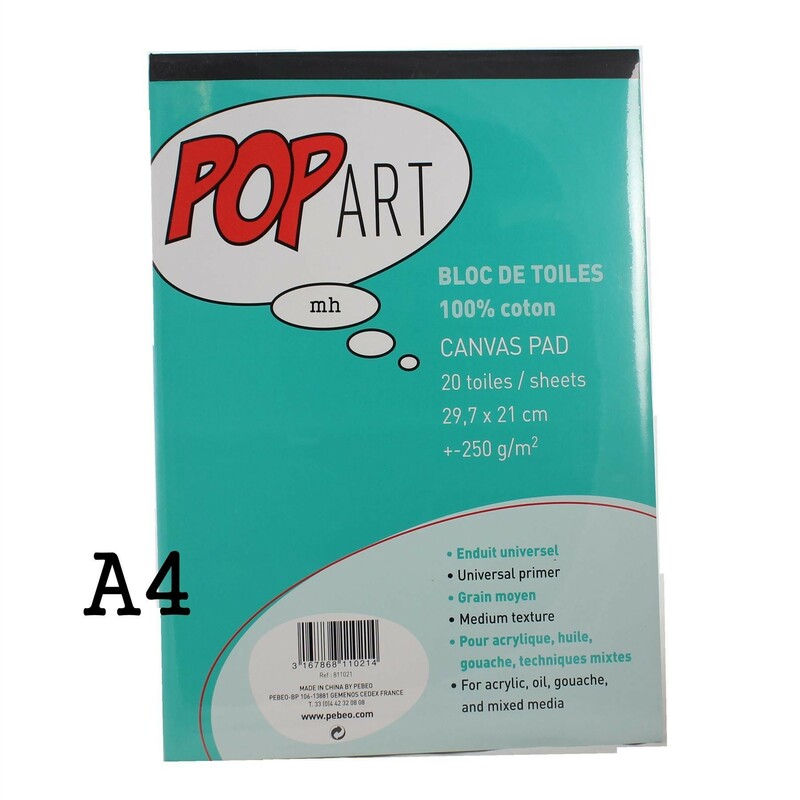 Choose either A4 with 20 sheets or an A3 Pad with 10 sheets. Hover over the image to see size. 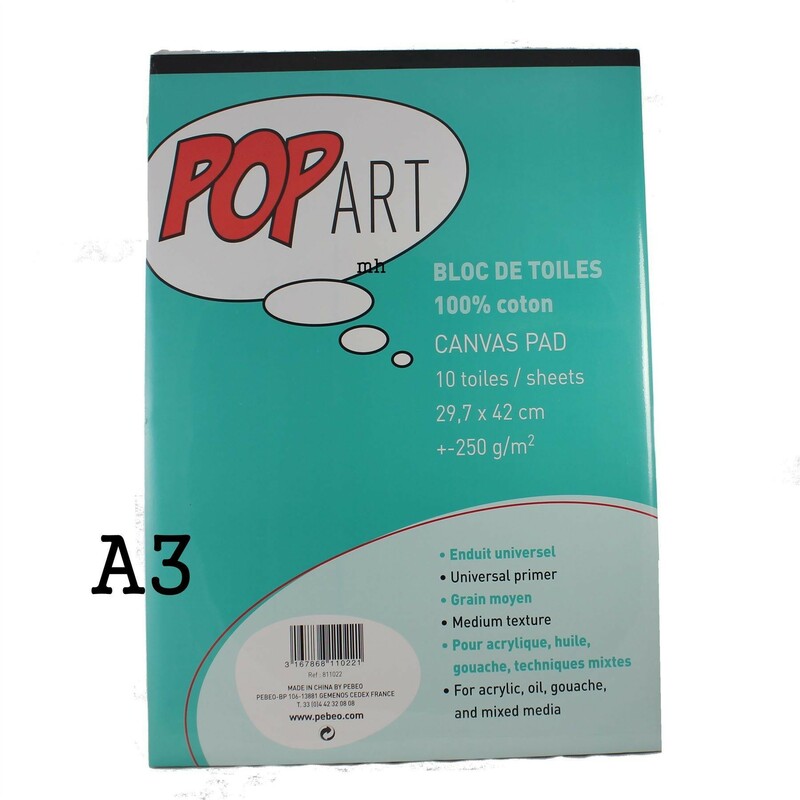 100% cotton canvas, better quality than many alternative, cheap canvas pads. 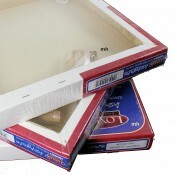 All sheets are pre-primed and have a medium texture. 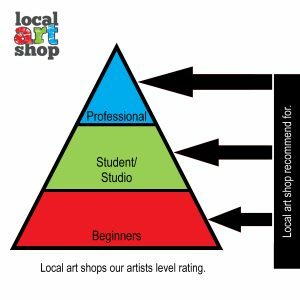 Ideal for acrylic, oil gouache and mixed media.